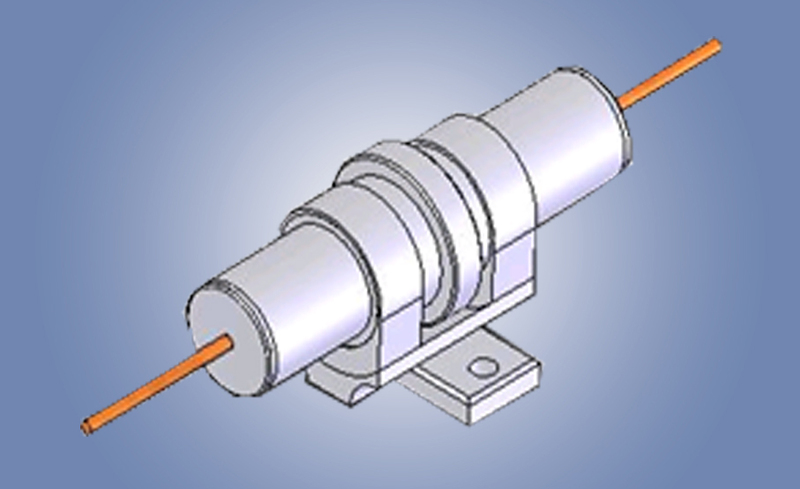 Polarization Maintaining (PM) Variable Optical Attenuators (VOAs) are optimized for DWDM network applications. This offers stable performance over wide temperature and wavelength ranges. In addition, they provide low insertion loss and high resolution and repeatability. Custom design for specific customer applications are available. It is ideal for managing optical power in metro and long haul DWDM transport applications.